Can Hyperbaric Oxygen Therapy be an Effective Alternative Treatment for Autism? When Toros was diagnosed to be autistic at the age of four years, the deepest fear of his mother was confirmed. Toros, at two and a half years of age, had suffered a TBI (Traumatic Brain Injury). The development of the child came to a halt and gradually stopped as the early years of Toros went by. By six years of age, Toros faced substantial delay in his concentration ability, memory, and speech. Regression signs were also noticed in his language retention. Toros’s mother was unable to find any effective ways to help her child get back and retain his communication abilities. After giving a try to herbal health supplements and getting little results, Toros’s mother came to know about HBOT (Hyperbaric Oxygen Therapy), and decided to try the treatment. Toros and his mother started with HBOT in his summer holidays, and underwent a treatment of 40 sessions at a nearby clinic. After three weeks of undergoing the therapy, Toros displayed a change in behavior. The child demonstrated a heightened attention span along with a renewed interest in different activities. He brought tears in his mother’s eyes when he went to her carrying a book and asker her to read it to him. Toros even sat patiently through a whole story, following it and asking several questions. As his summer holidays passed by, the child continued to acquire new skills. The boy’s attention span extended from 30 seconds to 15 minutes. Toros verbally communicated requests and started addressing others by their names. 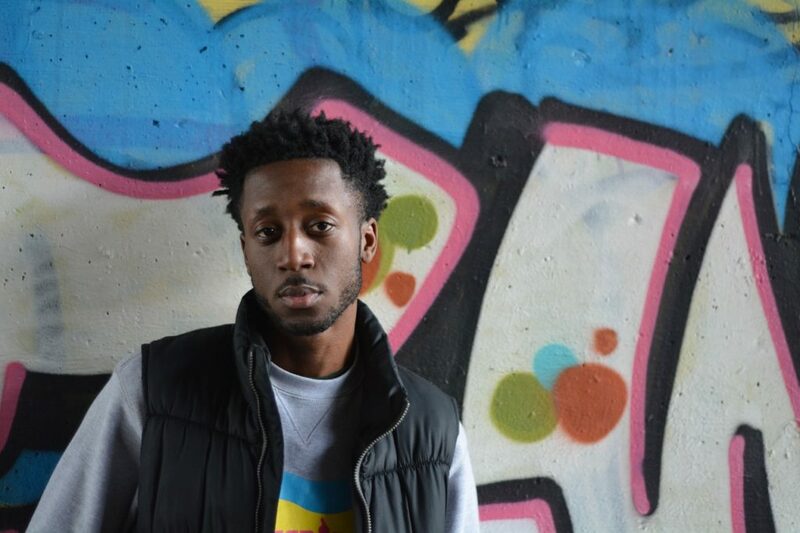 When his school resumed in fall, his teacher exclaimed that he had become so different. Toros’s speech therapist, teacher, and mother, all reported that Hyperbaric Oxygen Therapy (HBOT) had led to a massive change in the child’s life. It enabled people around the boy to understand him and communicate better with him. 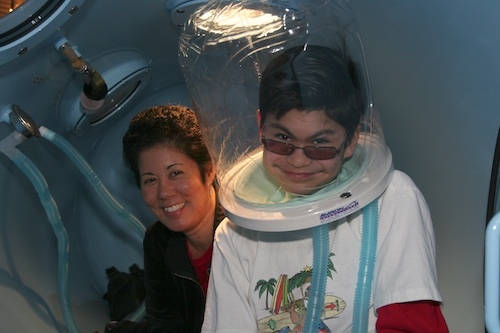 This is one of the several success stories of Hyperbaric Oxygen Therapy for autism. 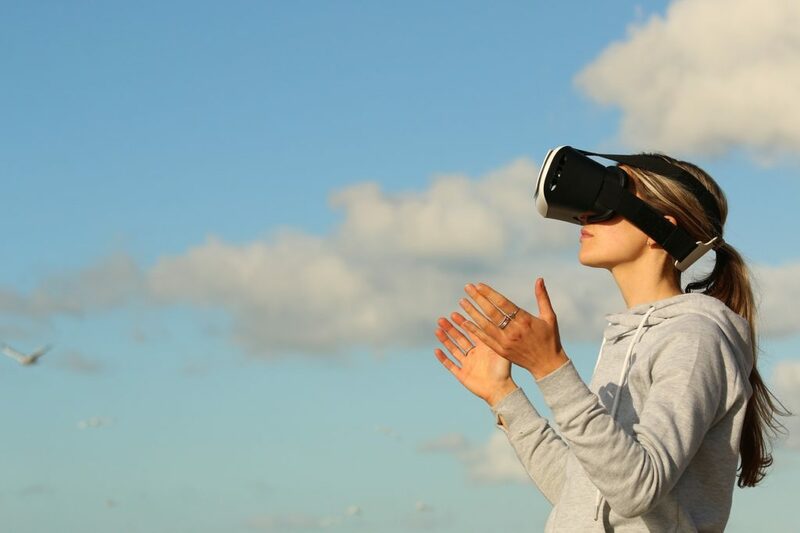 Due to its benefits for autism, this innovative therapy is fast gaining popularity as an alternative solution for this neurodevelopmental disorder. In Hyperbaric Oxygen Therapy, the patient is given 100% oxygen in a pressurized chamber, at a pressure level higher than 1 ATA (Atmosphere Absolute). This increased pressure in the chamber enables oxygen to dissolve and saturate in all the fluids of the body, the plasma, lymph, and bone. The increased oxygen levels in the blood boost the ability of the white blood cells to defend and protect the body against various microorganisms, reduce inflammation, and promote the growth of new blood vessels in the affected area. This greatly enhances the natural healing process of the body leading to quick and efficient recovery. Hyperbaric Oxygen Therapy is a safe medical procedure that is non-invasive, simple, painless and provides enhanced results at a physiological, biochemical and cellular level. Hyperbaric Oxygen Therapy is touted as the new alternative treatment for Autism Spectrum Disorders. Also known as Autism Spectrum Disorder (ASD), Autism is primarily a developmental disability. Children diagnosed with this disorder have impaired social, language and communication skills. Some autistic children have unique strengths and differences too making them Savants or even Prodigies. They also exhibit restricted or repetitive patterns of interest, behavior and activities. These factors appear to affect critical characteristics in early brain development and impact how the neurons communicate with each other in the brain, or even how different parts of the brain communicate with each other. How can Hyperbaric Oxygen Therapy aid in the treatment of Autism? Studies indicate that most of the individuals affected by Autism exhibit increased levels of inflammation, compromised blood circulation, and low levels of oxygen delivered to specific organs of the body. In Hyperbaric Oxygen Therapy for Autism treatment, the increased pressure in the chamber greatly increases the level of oxygen absorption and elimination of toxins in the patient’s body. Clinical studies point out that Hyperbaric Oxygen Therapy for Autism results in a decrease in inflammation and enhances oxygen-rich blood flow to the affected areas. This leads to improved overall functioning, better language, better verbal and visual score, decreased irritability, decreased hyperactivity and reduced inflammatory markers like C-Reactive protein and TNF-Alpha levels. The process – It is a simple, straightforward and comfortable procedure. 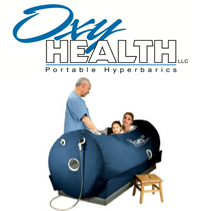 The hyperbaric chambers are big enough to accommodate a child and one parent. The pressure levels – It is usually 4 psi or 1.5 ATA/100% oxygen inside the hyperbaric chamber. After how long results can be expected? 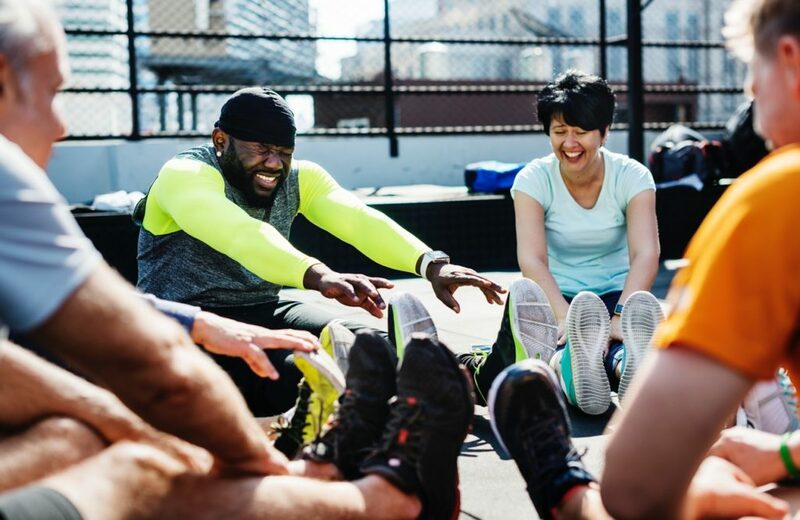 While it typically varies from one individual to another, noticeable improvements were observed after completing an average of 40 hours of therapy within 30 days. This tenure is highly recommended, as clinical data directly correlates this duration to the best results that have been observed so far. However, it is to be noted that HBOT as a treatment method should be viewed as a long-term treatment and not a one-off procedure. How long will benefits last? Patients with diseases like Autism, Cerebral Palsy or MS note that an initial intensive treatment for a period of 40 sessions in 30 days followed by a maintenance program on a periodical basis seems to yield the best results. Side Effects – Side effects range from none to minimum, the common one being Barotrauma caused to the ears and sinuses. Some patients might experience a slight change in their vision, but all these side effects are minor and temporary. It is to be noted that oxygen toxicity can be a side effect on rare occasions. Cost of this therapy – A session typically might cost between $100-$150, and hospitals might charge you slightly less when you take it as a 40 sessions package. You can also consider buying a hyperbaric chamber or renting one, depending upon factors like severity of the condition, affordability and convenience. Hyperbaric Oxygen Therapy for Autism is widely reported to increase oxygen perfusion, reduce inflammation, decrease oxidative stress markers, and promote blood circulation and cell growth in patients with Autism. 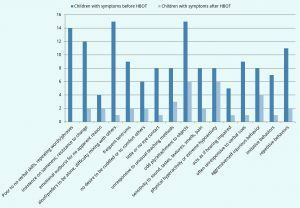 Most children with ASD who underwent HBOT displayed. Parents and caregivers of children suffering from ASD have reported marked improvements in children’s behaviors after they underwent HBOT. The benefits of the therapy can be profound when it is taken in conjunction with other therapies like Speech, OT, ABA, VBA, Play and Social skills. Scientists are continuing their research on this, and we can see a growing list of doctors vouching for the beneficial Hyperbaric Oxygen Therapy for Autism treatment.